We specialise in keeping your equipment safe and complaint, as well as testing your general appliances and electricals in one quick visit. Our engineers are fully trained in Safety Testing all of your equipment and can complete most types of repairs on the same visit, saving you time and money with no need for a second appointment. Keeping your tattooing gear in full working order is very important for any professional tattooist so that you can keep your customers safe and your studio on the right side of the law. We’ll provide you with a post-test certificate to keep your studio legally compliant and give your customers assurance that they are in safe hands. 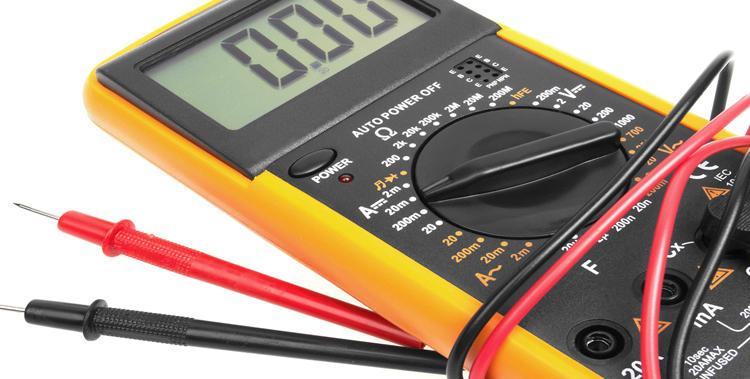 Get a free quote today for our expert PAT testing services.